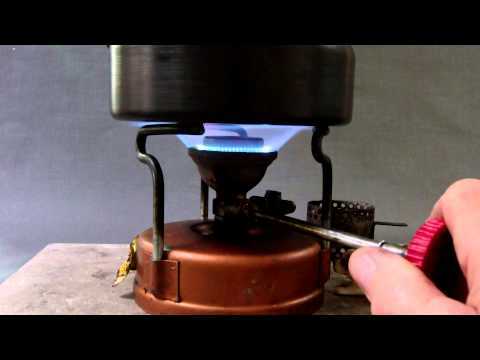 This is the cap to buy if you want to quiet down the Phoebus 725 self-pressurizing white gas stove from Austria. The cap is also suitable for Phoebus clones such as Phoenix stoves of the same construction. Cap comes with a double notch for easy and trouble-free insertion in the burner bell. Great output and quiet operation.